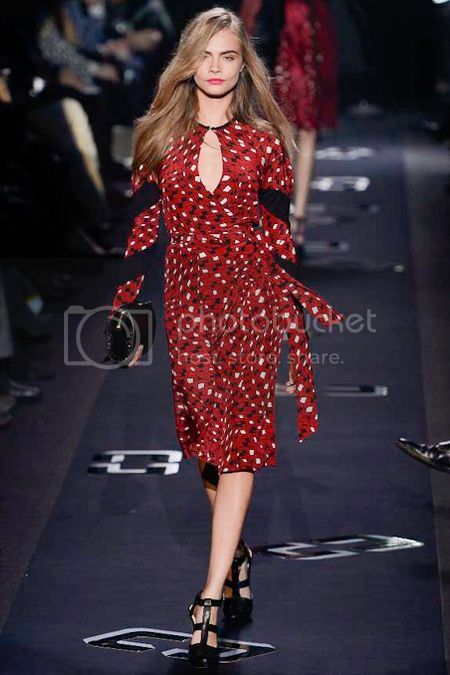 I was scouring style.com yesterday, drooling over the shows from fashion week when I fell in l o v e with the new Diane von Furstenberg collection. 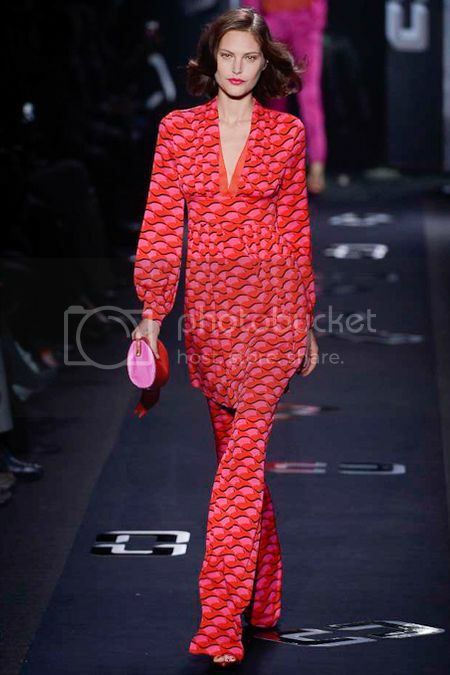 So, in the spirit of my old blog, here is a Fashion Week Spotlight on Ms. DVF's Fall 2013 collection. 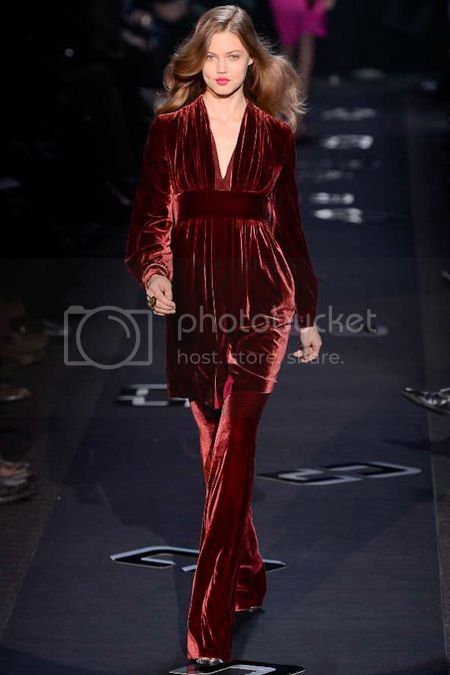 I love the textures in this collection, the velvets and metallics. 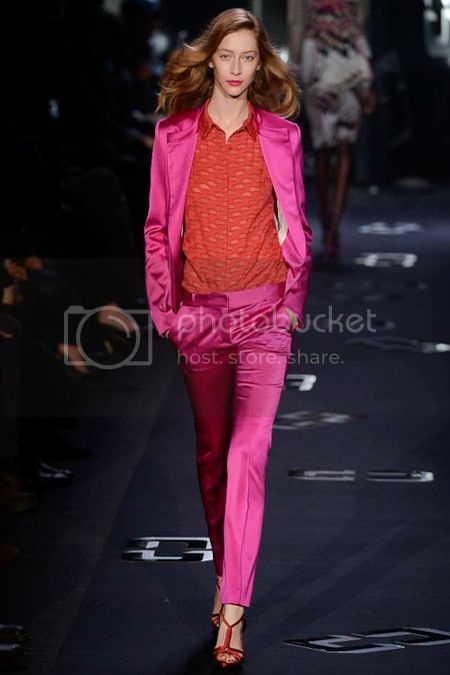 My favorite is the pink suit with the red shirt, because it reminds me of Valentines Day and I just love Valentines Day.